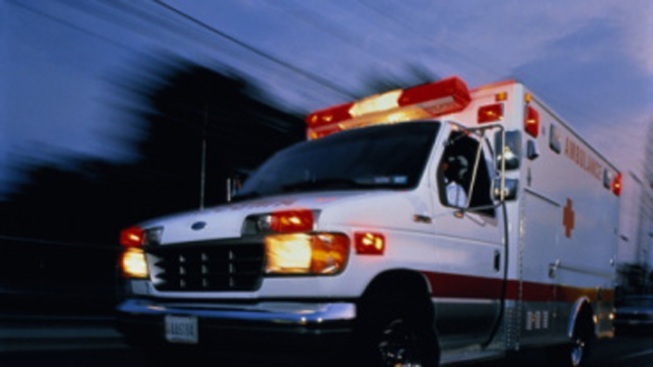 A 2-year-old boy was killed Saturday in suburban Joliet after his 15-year-old brother accidentally ran him over while trying to pull out of his driveway. The incident occurred just after 3 p.m. in the driveway of a home in the 2300 block of Porvidence Way. The teen, who has a learner’s permit, was asked to move the family’s GMC Yukon SUV out of the driveway, the Chicago Tribune reports. The teen was unaware that the toddler had come outside and police reportedly believe he may have been trying to get in the passenger side of the SUV at the time of the accident. Alex Marivilla was pronounced dead at 3:41 p.m. at the Presence St. Joseph Medical Center, according to the Will County Coroner’s office. Preliminary reports indicate the toddler was struck by a vehicle in the driveway of his residence, the coroner’s office said. An autopsy is scheduled for Monday. Police are reportedly conducting a death investigation, but officials told the Tribune it is believed to have been a “tragic accident."